Window Book is pleased to announce Monica Lundquist as the Postal Affairs Manager. Monica is responsible for managing postal affairs and leading Window Book's new Postal Concierge Service. The Postal Concierge Service is designed to help mailing and shipping companies by providing them with postal expertise, up-to-date information on new regulations, and help implement changes cost effectively. 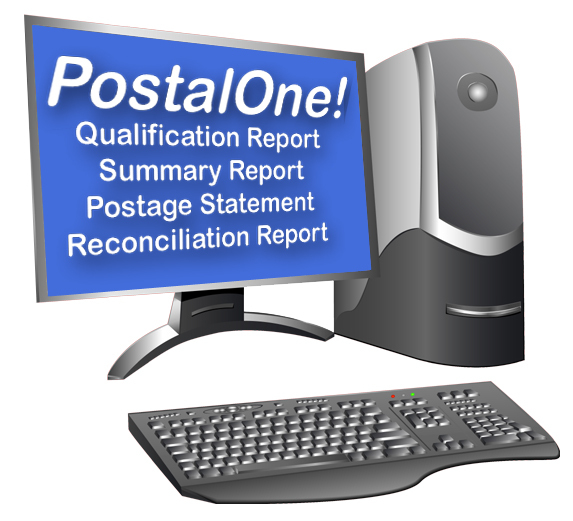 The downturn of the economy has left many companies with fewer resources, especially when it comes to Postal expertise. This Postal Concierge Service will help bridge the gap the mailers may have in understanding the new Postal requirements and how they can be prepared for upcoming changes. Mailers can expect to benefit from answers to their mailing design, processing, acceptance, and payment questions. They will also receive monthly e-newsletters, informational webinars on postal regulations, and tips on how to thrive in this challenging economy. Prior to joining Window Book, Monica was the Director of List Services at RR Donnelley and also served as the Director of Mailing and Distribution Services for Banta Publications Group for 11 years. She has been in the mailing industry for over 24 years and has been responsible for postal affairs and mail list processing services for a number of printing companies, as well as operating her own postal consulting business. "Window Book intends to continue to educate and help our clients to profitably utilize all the latest developments at the US Postal Service. The Postal Concierge Service is just one of the services we provide to our clients, and Monica's industry knowledge and experience will help us continue to support mailers best stay ahead in the postal world," said Jeffery Peoples, Window Book's CEO. Window Book has helped clients manage their operations more profitably since 1989. A leader in mailing and shipping software for lettershops, corporate mailers, service bureaus, and mail owners. Window Book's best-in-class postal solutions include: Intelligent Mail Full Service, eDocs, Mail.XML, FAST, Bound Printed Matter, Express Mail and Priority Mail Open and Distribute, New Commercial Plus rates, eVS, Mail.dat®, post-presort data management, entry planning, drop shipping, postage accounting, postal documentation & statements, meter and stamp management, delivery confirmation, manifesting shipping system, and PostalOne.